The brand style guide is something that provides structure to people working on a campaign, but it is often forgotten about or overlooked. However, it's an important document that helps all people do their job properly while making sure the brand is represented in a manner that maintains the corporate ethos. Working on a marketing campaign involves combining multiple elements that require correct use and placement to properly represent the company. It takes planning, cooperation from different departments, and input from all involved. This is why a style guide is necessary, but not always created and included when a project is presented to employees. While there are multiple reasons why a marketing campaign needs to have a style guide, they all come down to one thing: cohesion. The final work needs to represent the company properly. The style guide also contains guides on the proper font to use, the placement and use of logos in the work, quotes or taglines, and what to avoid in work that can create a legal entanglement. Set one person to work on the style guide and make sure that the relevant departments give their comments before it's finalized. A clear, concise style guide makes it easy for all people involved to do their jobs properly and turn in work that needs the least amount of editing before it goes live on a website or is published. 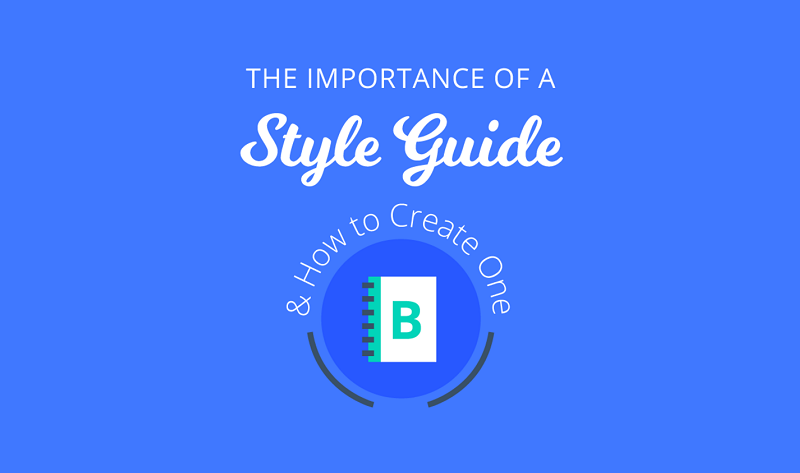 Check out the infographic below to learn more about why it's important to have a style guide for your next campaign.